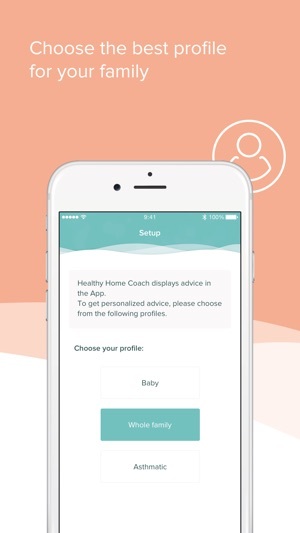 Netatmo Healthy Home Coach helps you know if your home is healthy or not and tells you what you can do to create a healthier environment for your family. 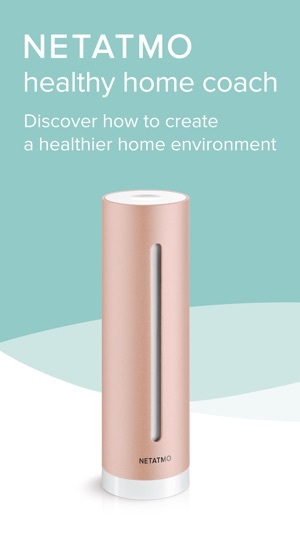 You need a Netatmo Healthy Home Coach device to use the App. Find out more on www.netatmo.com. Do you want to provide the healthiest home possible for your family? Netatmo Healthy Home Coach shows you how! 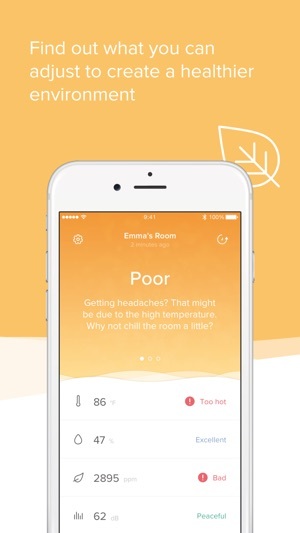 Whether it’s the best noise level for sound sleeping or the right humidity levels for a child with asthma, Healthy Home Coach measures what matters, highlights potential problems, and tells you how to fix them. 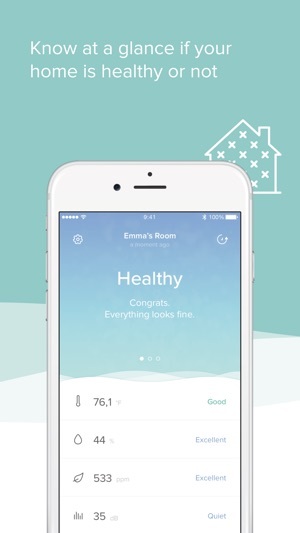 • The App‘s color-coded background makes it easy to see how healthy the room where you put your Healthy Home Coach is. • Alert icons help you identify which parameter needs to be fixed: humidity, air quality, noise or temperature. 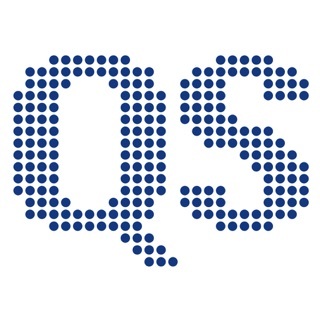 • The App displays advice to help you create a healthier environment. 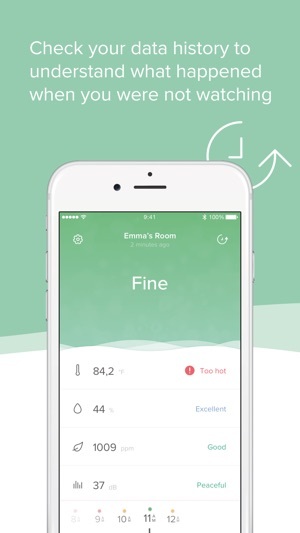 • Connect as many devices as you want and monitor all your rooms using a single App. Is very nice to be able to track noise, temperature and carbon dioxide. I’d be nice to have carbon monoxide and explosive gas as well but even without them this is a very useful device. I can really keep an eye on my home.